Jessica Tovar is a staff organizer for the Local Clean Energy Alliance. After growing up in East Los Angeles, Jessica worked for over a decade as an environmental justice organizer in a variety of urban, rural, and indigenous communities throughout California and Arizona. Jessica interned with the Environmental Justice and Climate Change Initiative in 2003, working with organizations across the U.S. on issues of climate justice. More recently she has been an organizer for Communities for a Better Environment in Richmond, California, where she successfully mobilized against expansion of the Chevron oil refinery. Jessica enjoys comedy, art, traveling, and spending time with family. 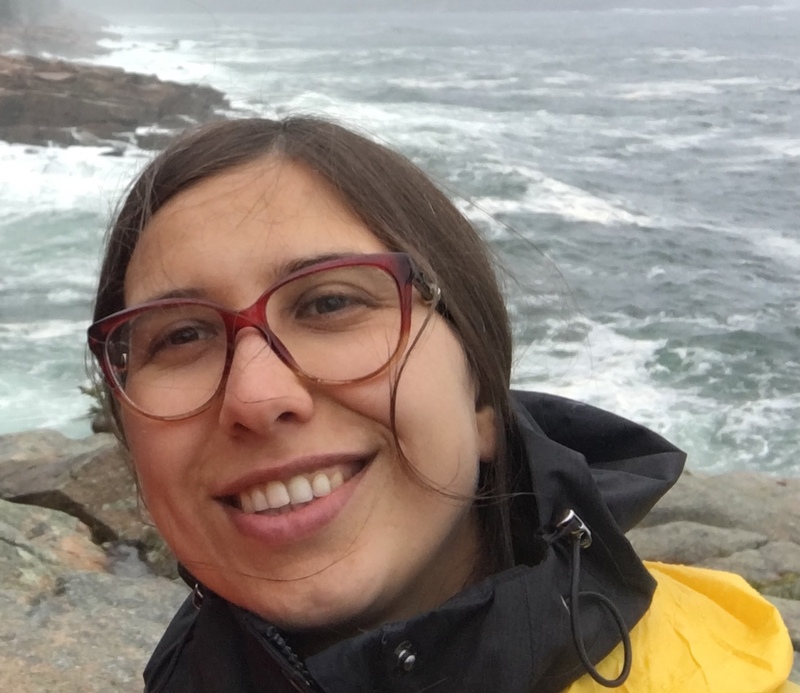 Ceyda is the grassroots fundraising associate at the Local Clean Energy Alliance. She is originally from Turkey, and before moving to the Bay Area in 2018, she lived on the East Coast for 6 years. She worked as a community organizer at New Haven/León Sister City Project, where she organized climate action events. She also did research about statewide energy efficiency programs while working as a research assistant at Yale University Office of Sustainability. She has a bachelor’s degree in industrial engineering from Middle East Technical University in Turkey. After graduating from college, she got a one-year scholarship to study literature and philosophy at Bard College Berlin. Her exploration of new countries and subjects continued at Bard College in NY, where she got a master’s degree in environmental policy. 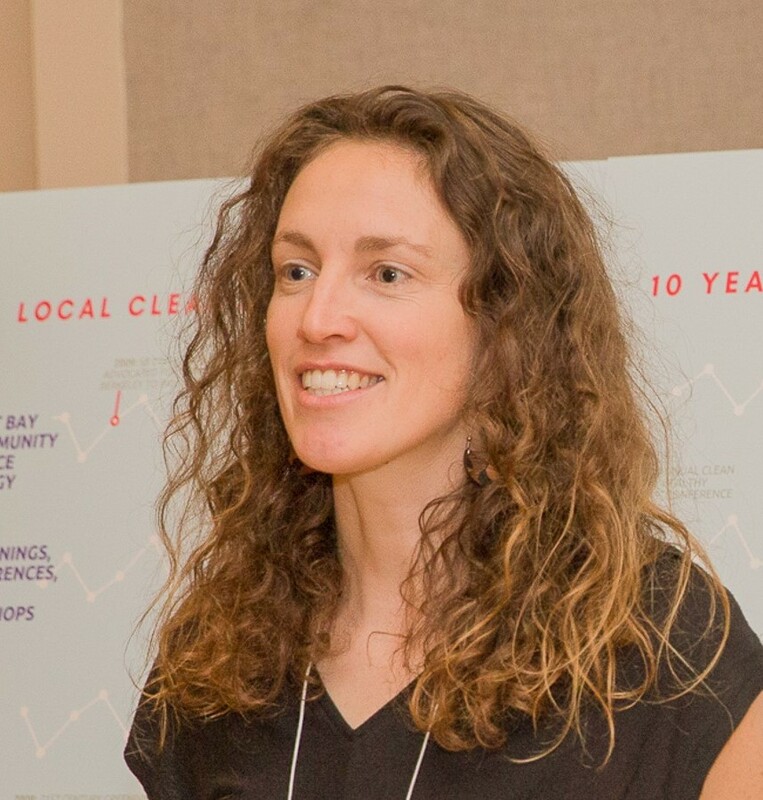 Megan O’Neil is a project manager at the Local Clean Energy Alliance, where she leads the East Bay Shared Solar Collaborative and developing our donor base. Megan joined the team with over seven years of international experience in environmental issues, sustainable development, energy efficiency, and finance. After several years in Mongolia and Nepal, Megan is happy to be back in her hometown of Oakland, contributing to climate change solutions rooted in local empowerment and social, environmental, and climate justice. Megan holds a B.A. from Kenyon College in Economics and Environmental Studies. She enjoys dancing, singing, frolicking in nature, smashing concrete, and spending time with loved ones. Al Weinrub has served as coordinator of the Local Clean Energy Alliance since March 2011. He has organized regular Alliance meetings, planned our annual Clean Power, Healthy Communities conference, recruited new members, and assisted with policy development and campaign implementation efforts. He authored Community Power: Decentralized Renewable Energy in California, has conducted energy policy briefings for a number of organizations. Al serves on the Sierra Club California Energy-Climate Committee and is a past national officer and member the National Writers Union, UAW Local 1981, AFL-CIO. He lives in Oakland. 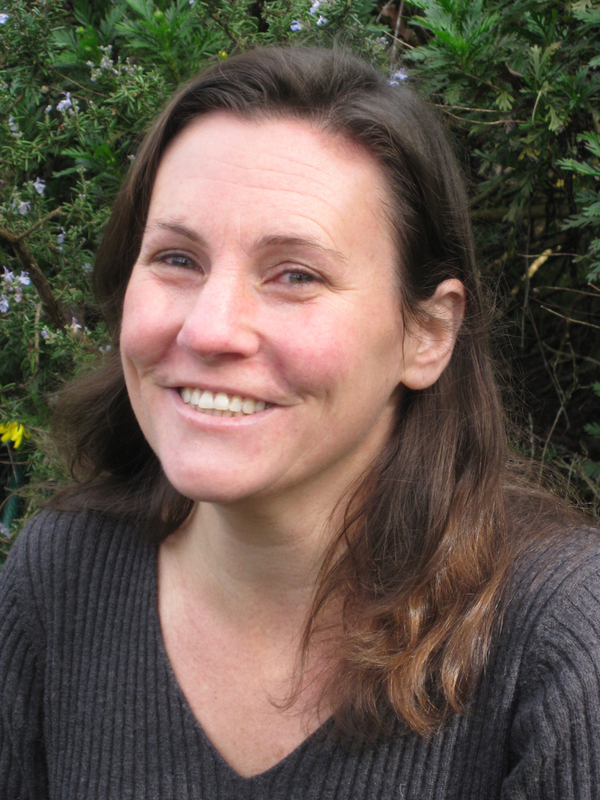 Angela Scott is a Bay Area and frontline community organizer at Communities for a Better Environment. She has worked with the Local Clean Energy Alliance on community outreach regarding our East Bay Community Choice work. She was previously a community correspondent with Oakland Voices, a community journalism project with The Oakland Tribune where she wrote about issues in East Oakland from the perspective of a community member. Angela became active within the Black Lives Matter movement in 2014 and has since devoted her energies to environmental justice. She feels this work not only encompasses the fight for black communities and black equity, but it advocates for other oppressed people and our collective home. Barbara Stebbins spent nine years in research science before deciding she would rather teach as a middle school science teacher, which she did for fifteen years. She has actively worked for social justice and environmental causes since she was 16 years old. Currently her efforts are focused on promoting local clean energy and other ways of addressing climate change. She feels that clean energy advocacy must be rooted in the understanding that social justice issues and environmental issues are inexorably linked. Barbara has a Ph.D. in Molecular and Cellular Biology from University of California at Berkeley. Colin Miller is Coordinator of the Oakland Climate Action Coalition. In 2013, he coordinated the Local Clean Energy Alliance’s fourth annual Clean Power, Healthy Communities Conference. After teaching for several years at Coliseum College Prep Academy in East Oakland, Colin worked with the Greenlining Institute, Urban Habitat, Ella Baker Center for Human Rights, and the Oakland Climate Action Coalition, all with an eye to advancing racial, environmental, economic, and climate justice. He graduated from Stanford University in 2007, and is also a musician, capoeirista, and educator. He has lived in Brazil for four years, and he speaks fluent Spanish and Portuguese. Crystal Huang is building a startup project called CrossPollinators to foster collaboration between grassroots solutions. She has more than 10 years of experience in climate solutions technology—from resource recovery, to energy management, to solar. After serving as the Chief Operations Officer for a solar startup incubator, Powerhouse, she took on the role of Associate Producer of the climate film, “Time to Choose” (2016). Through CrossPollinators, Crystal produced the Local Clean Energy Alliance’s Clean Power, Healthy Communities 2017 celebration and conference and is now coordinating the Energy Democracy National Tour 2018. Some people call Crystal a workaholic. She’s simply enjoying life a little too much. 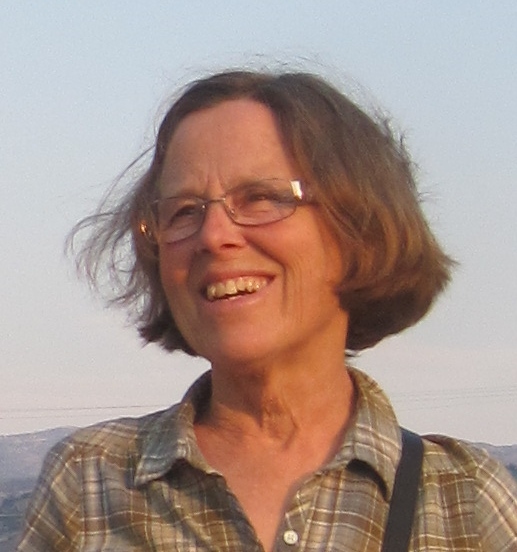 June Brashares is a policy analyst, political strategist, and community organizer with over twenty years of experience working on social justice and environmental issues. A lifelong clean energy enthusiast, June was the first person to receive a tax credit for a zero emission vehicle in San Diego County. She holds a BA in Political Science from UCSD, has served on the boards of a number of non-profit advocacy organizations, and has worked at CalPIRG, the Center for Public Interest Law, and the San Diego Labor Council. More recently, she has worked at Global Exchange first as Speakers Bureau Director and later as Green Energy Director. June is now working independently on a variety of energy and sustainability projects from her home in Sonoma County. Jim Lutz is a researcher employed at Lawrence Berkeley National Laboratory where he works primarily on understanding and improving the efficiency of water heaters and hot water distribution systems. He is a registered professional engineer and licensed building contractor in California. His interest in local clean energy was raised even higher after his experience serving on the Oil Independent Oakland city task force in 2007. 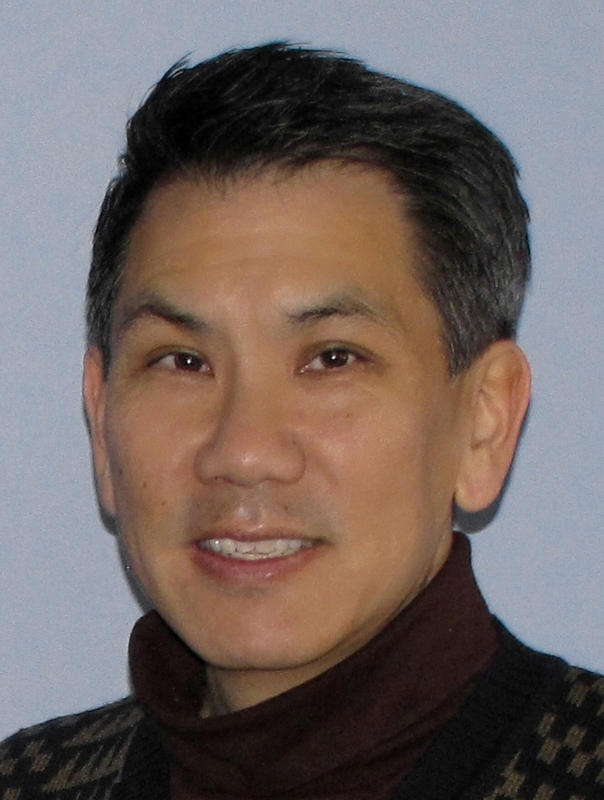 Larry Chang received his M. Arch. from Yale University and is a registered architect who has worked across the U.S. on both commercial and residential projects. In 1999, he established SightWorks Architecture, his own practice committed to sustainability, accessibility, and healthy buildings. On the academic side, he has taught design at the Univ. of Louisiana at Lafayette, Savannah College of Art & Design, and City College SF. Currently, he manages the Building Efficiency for a Sustainable Tomorrow (BEST) Center at Laney College, where he promotes and helps to develop environmental control technology, building automation, and energy management degree programs nationwide. Prior to joining our Steering Committee, Larry was co-chair of the Oakland Small Business Task Force, helped to co-author the SF Urban Wind Power Task Force Report, and served on Habitat for Humanity-East Bay's Green Building Team. Mark Hall is an Oakland native who served as a capital improvement project manager for the City of Oakland for 8 years, where he explored synergies between the emerging green economy and disadvantaged communities. He helped author the Oakland Climate Action and Resilience plan and has managed the Rising Sun Youth Energy Services program. Mark has formed a startup company, Revalue.io, to accelerate the delivery of energy efficiency efforts though landlord-tenant partnerships and through empowering disadvantaged communities to evaluate their own buildings and perform their own energy efficient improvements. He is working to make East Bay Community Energy an important vehicle for those efforts. 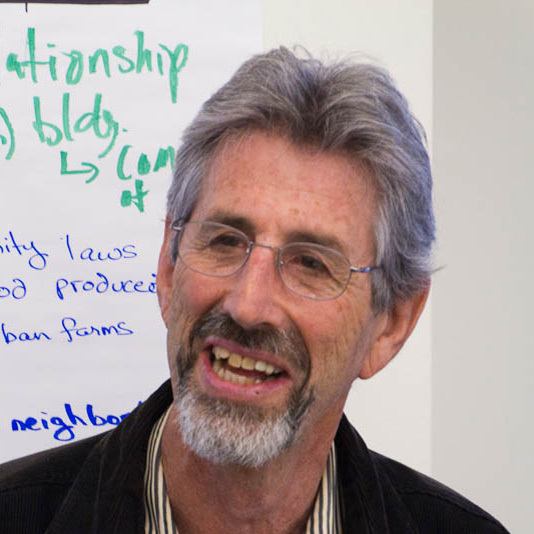 Steve Ongerth is a long time East Bay Area resident, union member, and environmental activist. He currently reside in Richmond, California within the shadow of the Chevron Refinery. He has been a member of one or more unions since 1995, including the IWW, IBPAT Local 510, ILWU Local 6, IBU (the marine division of the ILWU) CUE, MM&P, and National Writers Union. He has been an environmental justice activist almost as long. Throughout that time He has worked to bring together both the labor and environmental movements, because he believe very deeply that both movements are actually currents of a broader struggle for social justice and a better world. 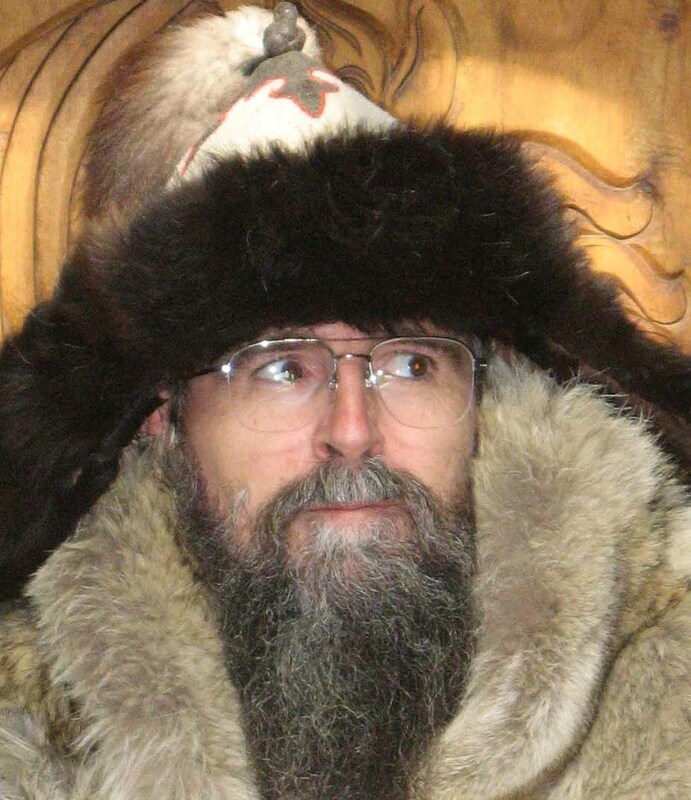 In 2013, he cofunded the IWW's Environmental Unionism Caucus. He has co-organized campaigns to bring railroad workers and communities fighting crude-by-rail together to seek common ground on common issues effecting both the communities and railroad workers, such as working conditions and railroad safety; He co-organized the No Coal in Oakland's "Labor Committee" which mobilized 21 Bay Area labor unions to take a stand against coal exports (which would adversely environmentally affect low income residents, including residents of color, as well as enable further global warming) through a proposed bulk exports terminal in the Port of Oakland; and helped co-found "Labor for Standing Rock", a loose coalition of union members who stood in solidarity with the indigenous tribes fighting against the Dakota Access Pipeline in North Dakota and elsewhere. In each of these campaigns, he has sought to build bridges between the local front-line communities, union workers, and environmental movements.